Authorities in Melbourne, Australia, have installed loudspeakers that are designed to warn the public in the event of an emergency. The speakers are part of a security upgrade after six people died in January when a man allegedly struck them deliberately with a car. Police will use the speakers - to be deployed in more than 90 locations - to direct the public in an emergency. Messages would advise people on their safest movements, officials said. "The new speaker system, as well as permanent bollards and CCTV, will provide even greater protection and warning for the community in the event of a serious incident," said Lisa Neville, who is police minister in the state of Victoria. The public would be advised to move to or leave an area, or stay where they are, the government said. 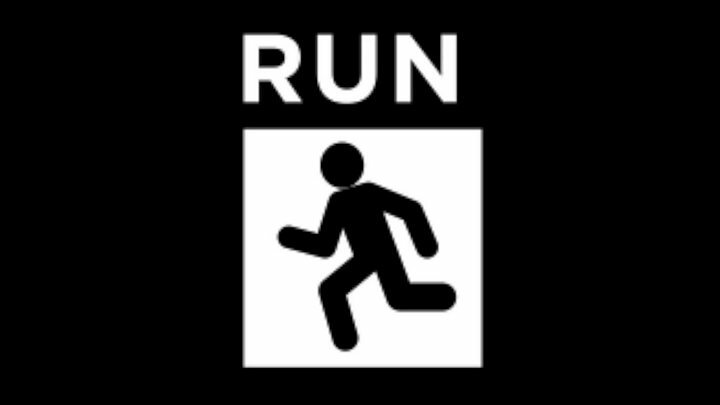 Last week, Melbourne Lord Mayor Robert Doyle described "run, hide, tell" advice - used during the London Bridge attack - as simple and effective, and said similar wording could be adopted in his city. Local authorities said warnings could also be issued through social media and location-targeted text messages. 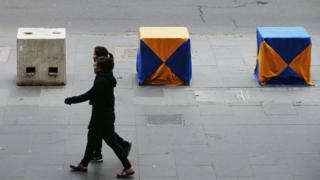 Melbourne has already installed permanent bollards after January's tragedy, which police said was not terror-related. Last month, police arrested a man who they allege was planning to carry out a terror attack during New Year's Eve celebrations in Melbourne.